Learning how to sell your house fast is all about understanding home buyers; what they are looking for, where they look, where to find them, who they trust and are comfortable dealing with. According to numerous research studies on home buyer behavior, potential home buyers focus on aesthetics first before considering other important factors when buying homes. Most home buyers today are turning to the internet when looking for information. Home sellers must therefore focus on these very important aspects before considering other factors. If you are interested in a more in-depth discussion on how to sell your house fast, look no further. Below are some of the most important factors to consider. Aesthetics matter more to home buyers than anything else. You must therefore focus on creating a lasting first impression if you want to attract more buyers. Although it is important to fix everything that needs fixing in the interior and exterior of your home, the exterior matters more than the interior because it creates the first impression. Drivers and passers by will notice a home with a fresh coat of paint and green, healthy lawn. Before putting your home up for sale, paint the exterior, weed your garden, lawn your mow, plant new flowers, fix/change the fence, etc. Although these tasks may appear costly, it’s money well spent because it will definitely attract more qualified buyers. It is important to note that focusing on the exterior shouldn’t be mistaken to mean you should ignore all necessary repairs indoors and outdoors. You must make all the necessary repairs however small. Fixing leaky faucets, chipped paint, old light fixtures and backyard fences among other problems will suggest that your house is well maintained, and a desirable abode for a loving family. 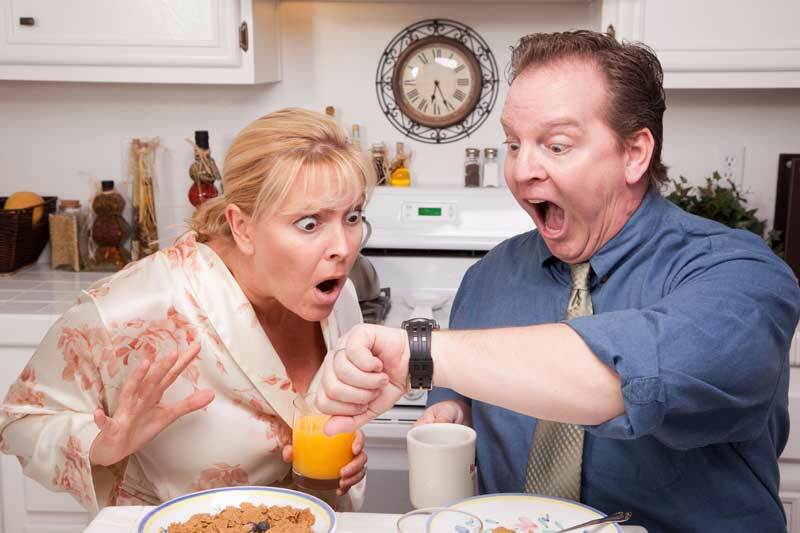 Focus on ensuring potential buyers don’t find any obvious fault in your house to allow faster decision making. Its important to work with a competent real estate agent if you want to sell your house fast. The reality is that is not very hard to get a real estate license, and most agents don’t know much more effective marketing. The best real estate agents know all the tricks for selling homes fast at a good price. They also might have more buyers that listen and trust them. A top producing real estate agent will offer you more value for your money because she will have more resources and a better reputation than typical realtors. It is important to note that serious home buyers like dealing with professional real estate agents and not someone who does real estate part time or as a hobby. The internet has definitely revolutionized the way real estate is showcased. Home buyers today will most likely check the internet first before checking traditional sources of information like property magazines and newsletters. The power of the internet can’t therefore be ignored by a home seller interested in selling their home fast. There are very many tips to consider when you want to sell your home faster using the internet. Below are some of the most important tips to consider. Craigslist is one of the best websites for marketing property. 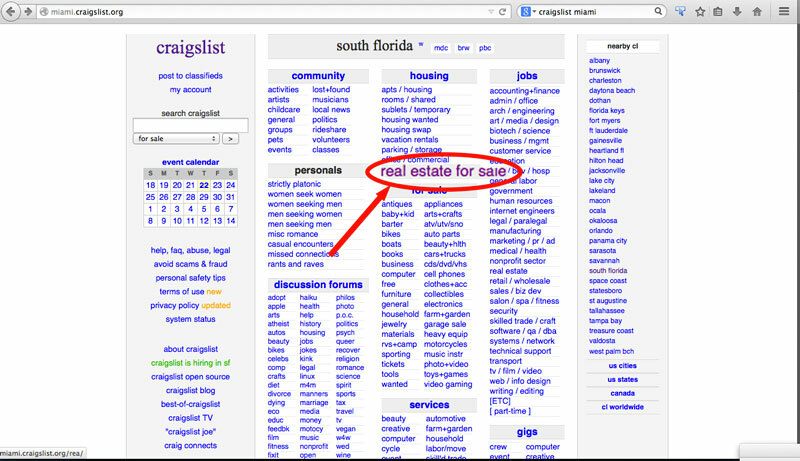 You must therefore make a point of listing your home for sale on craigslist.org. When doing this, you have to specify you are the owner and the location of your home to increase your chances of attracting buyers. It is also important to renew your ad daily to ensure your listing is visible. Make sure your add stands out above the rest of the listings by adding plenty of high quality pictures and ideally a YouTube video tour in HD. Facebook is another great resource you can use to sell your house fast. Look for active facebook groups in your area and write a post with pictures and videos of your house. It is important to note that real estate investors are more resourceful than real estate agents because they usually have cash on hand. 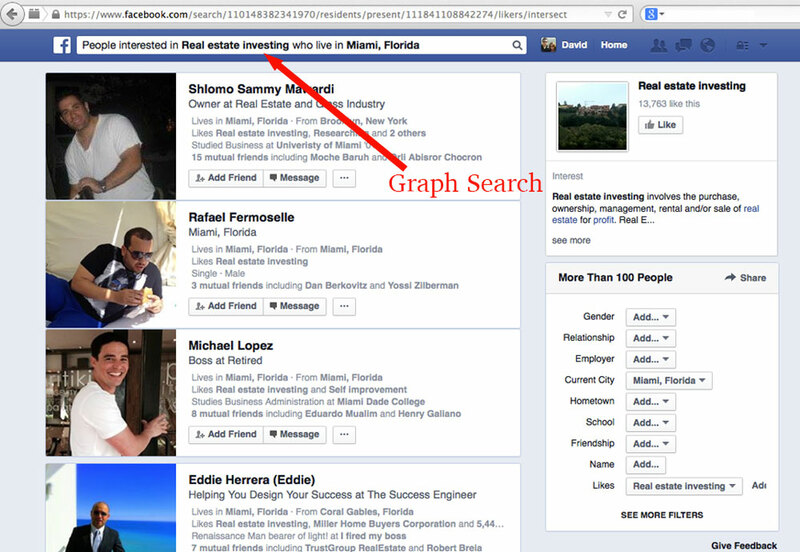 Use Facebook’s graph search to find individual real estate investors in your area. AssetColumn is another website that targets real estate investors. The benefit of selling to an investor is that they will usually buy cash. Unlike most other real estate websites, AssetColumn specializes in distressed and cheap houses that need repairs. 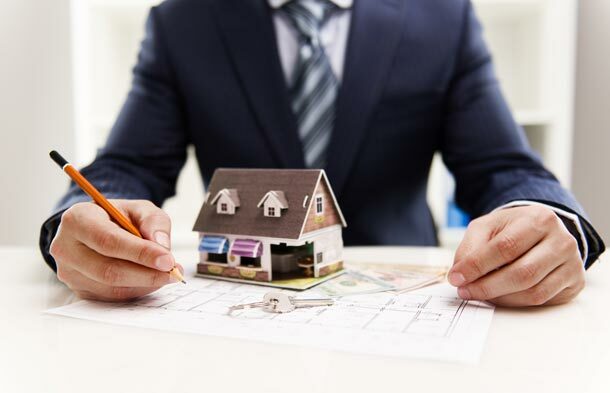 The only caveat is that you will be competing with other investment properties, that means you will probably get less than market value, which is ok if you are looking for fast cast. A huge benefit of posting to AssetColumn is that the will market your property by to thousands of active cash buyers and investors in your area. Typing “People who are interested in Real Estate Investing and Live in [Your Town]” will return a list of people who match this criteria. Leveraging Facebook’s groups and graph search can increase your chances of selling your house in record time. List your home in specialized real estate websites. Create accounts and list your property in the top real estate sites including homes.com, zillow.com, trulia.com, cyberhormes.com, and apartments.com. If you are looking to sell commercial property, try loopnet.com. These sites are also great resources if you are looking to determine the value of your house. Use good old Google to search for keywords such as “we buy houses”, “sell house fast”, “fast home buyers”. Google ranks websites according to popularity and relevance. Some popular home buyer sites include homevestors.com, SellHouseFast.com and of course, needtosellmyhousefast.com. Using this approach can help you find potential home buyers faster. Every major metropolitan area has its own real estate investment association. You can find such association if you want sell your house faster. This tip is extremely useful when you don’t want to hire realtors. Real estate investment associations have many real estate investors looking to buy homes. You can attend REIA meetings to network with potential buyers. You must also consider putting up signs on local notice boards. You should also have a big sign on your front yard to make a statement as well as attract attention. Many prospective buyers and investors might just drive by your home and see the sign. 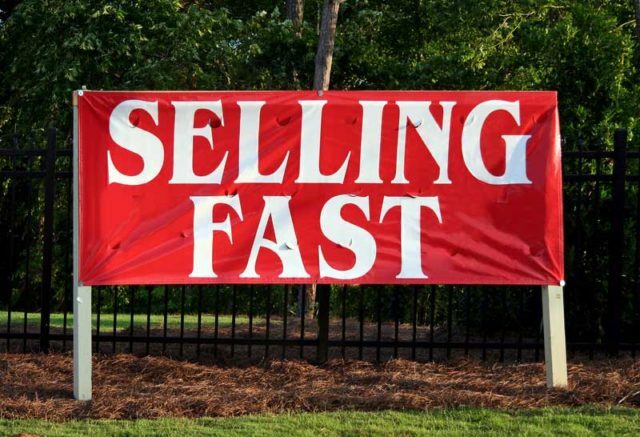 If you want your house to sell faster, offer a higher commission. Instead of offering the typical 3% commission, you can offer 5%. You can also offer other incentives such as an iPad, a laptop, a smartphone or a trip to Bermuda. We hope you find this article useful. If you have other creative marketing tips that have helped you of someone you know sell their house fast, make sure your share it with us. If you implemented the advice mentioned in this article and had success, we would love to know about it too. Hello, i am Jalik Abdul, just need to know about the cash property buyer around Malaysia Country, i insterested to sale my home type semidetached house double storey location east of Malaysia in borneo Sabah.. i really need to sale immediately because i loss my job a few month ago.. please aknowledge me as soon as possible.. tq. Unfortunately we are only buying houses in the US and Canada at the moment. I would recommend you go to Facebook and search for groups related to real estate investment in Malaysia. Many professional real estate investors congregate there; it is a great resource for finding someone willing and able to buy your house fast for cash. You will have to request to join, but that is usually not a problem. Also try searching based on your city and other keywords such as “Property Investors”, “Real Estate Deals”, “Investment Houses” etc.. Join as many groups as you can and keep posting every day. You never know where you’ll find the right buyer. Also, I dont know if you use Craigslist in Malaysia or if there’s another classifieds site most people use. Post your property along with clear photographs and well crafted description. Make sure to include the number of bedrooms, bathrooms, the square footage, and if there are any repairs needed. If you want to appeal to investors, make sure to present your house as an investment. List the properties asking price, the market value, how much it can rent for, and from there you can even calculate rations such as the Net Operating Income and Capitalization Rate which investors use when analyzing a potential acquisition. David, you make a great point about needing to improve the exterior and repair all the things that need to be fixed to sell your home fast. If you’re in a different state and don’t have the time or funds to make the repairs, should you still take a lot of pictures and post it online? I would assume that there are people or companies that might be willing to look past cosmetic issues and still offer to buy the property. My sister-in-law inherited a rental property that she wants to get rid of. There’s no one currently living in it and she doesn’t have the money to fix it up and sell. Yes. Whether you are looking for a market value or a quick sale, pictures are very important. If you are seeking a full price offer you should be staging the home and taking at least 1 good picture of each room or home section. If you are looking for a quick cash offer, which will likely be below market value, taking good pictures will attract more investors and therefore more offers. You mention a few real estate website in your post. Another great strategy to sell your house fast is to post it on websites such as FlipNerd, MyHouseDeals and AssetColumn.com which cater more to investors than to consumers. Thats a great idea if you are looking to market to investors. We sometimes use AssetColumn to sell some of the deals that we buy. Thanks for the suggestion, I will add it to the article. I was able to sell my house in less than a month because I didn’t rely just on my realtor to market my home. Having a good realtor is crucial, but it you put some effort into marketing the property as well, you can help make it sell much faster. For example, I made sure all my friends and neighbors knew my house was for sale. I even created a free website showcasing some of the pics and posted signs all around my neighborhood with the URL. I even shot a video tour of the house posted in on Facebook. At the end, the buyer came through a friend of mine, but I had 5x more prospects looking at the house because I made sure my realtor was not the only one spreading the word. Even though I sold slightly below market value, I did not have to lower the listing price even once. I’ve been investing in real estate for over 20 years. 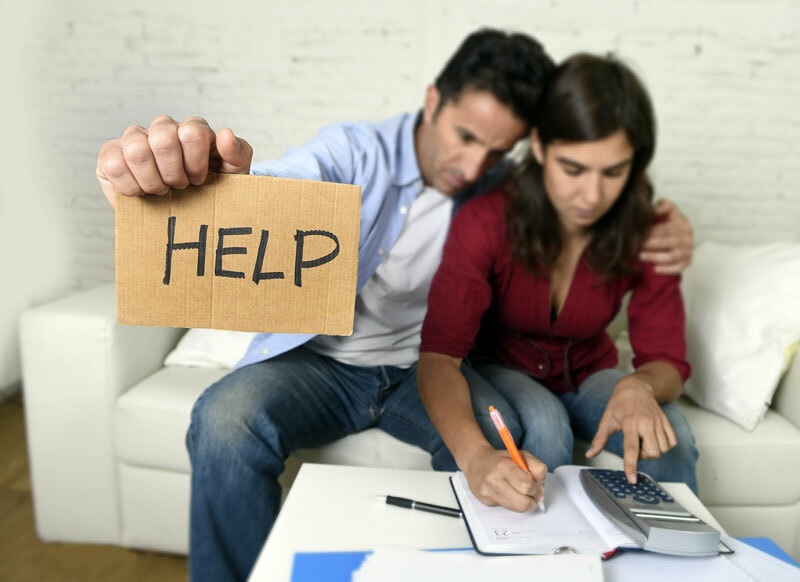 When I encounter a distressed seller who really wants to sell but refuses to accept my cash offer (which is usually below market value) I sometimes suggest a the following: If the homeowner is behind on payments, I pay the delinquent balance to bring the mortgage current, then my crew fixes up the property and my agent lists it on the MLS. When the house sells, I share 20%-40% of the profit with the homeowner (minus the repairs, holding and closing costs) . 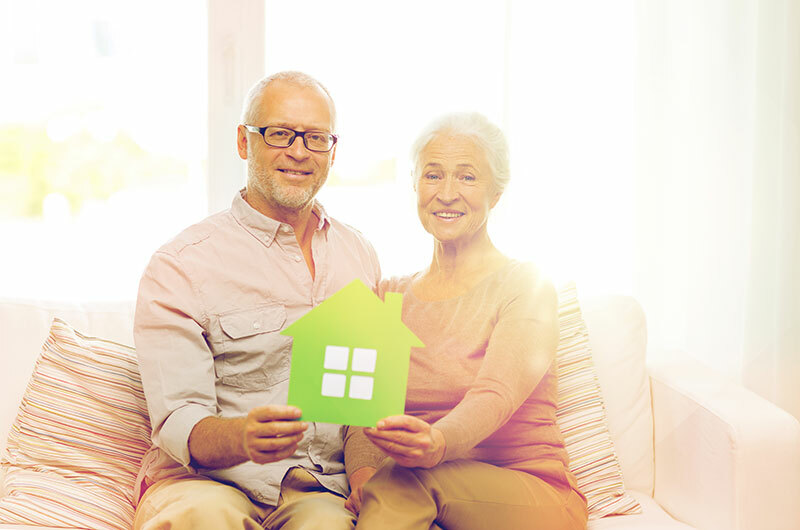 This kind of partnership is a great way to sell a house fast while sharing the risk between the homeowner and investor. 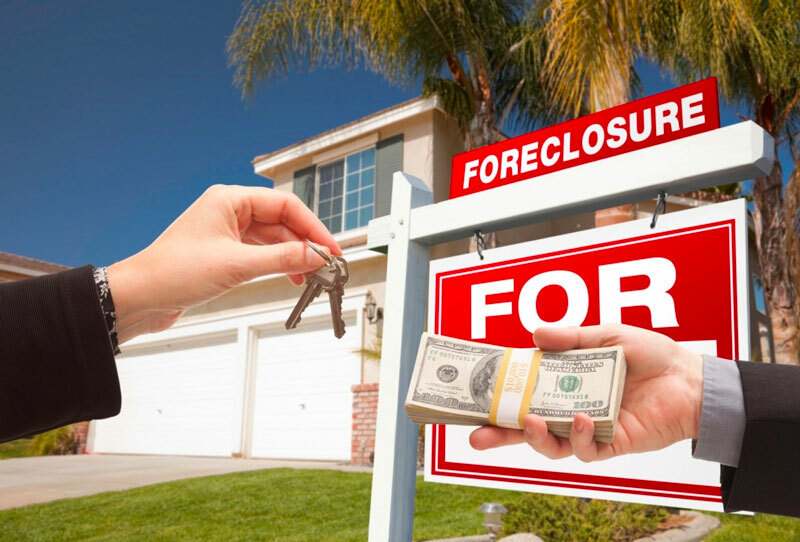 Be very careful with this strategy if you are doing a shortsale as sharing the profit with the owner could get you in legal trouble. Another creative way to sell your house fast is to send mailers to cash buyers in your area. So I think there is a way to buy a list of names and addresses of people who purchased property in your neighborhood in the last year who didn’t use financing (so most likely they used cash). People who buy for cash will most either be investors or people with lots of money (like doctors or lawyers). So the ideas is to design a nice flyer presenting your property, and mail to cash buyers. Say the property is not available on the MLS and show them how much it can be rented for, how much it needs in repairs, and their potential return on investment. If it is a good deal — and that means about 6-7% in some markets, people should jump on it. Host an open house every week until the house sells. Also, if you are scheduling showings, make sure prospective buyers (and their realtors) run into each other so they see there is competition. Selling land or other realty properties is not an easy job as many claims often. Buyer and seller have to maintain some distinct criteria. This more important to a buyer as they are going to invest their wealth in comparatively risky zone. Before buy, they need to physically visit the spot, talk to other buyer and of course, examine seller review and legal documents. Help, I have 5 inherited pieces of ‘dead land’. Nothing on them and 4 lots are EPA regulated to where you cannot build on them. I am on fixed income working part time in a very small southern town. Taxes are killing me each year. Cannot seem to sell because of the heavy restrictions. Any suggestions? is the strength of credit history had to acquire a residence. my husband needed IL Exclusive Right to Sell Listing Agreement a few days ago and was told about an online service that hosts a searchable forms database . If you have been needing IL Exclusive Right to Sell Listing Agreement also , here’s a https://goo.gl/YKs7Ld. I like the recommendation to put your home on facebook groups about real estate investment. When my dad was trying to sell his house he didn’t know what he could do to make it be seen more. I think that putting your house on craigslist and facebook is a good idea for those who don’t mind selling for less market value. Currently, I’m waiting to hear if I’ve received a job across the state at almost a 30% raise over my job now. I may have to sell my house quickly and get moving over there. Your points about finding a real estate agent now was good. Also, your points on internet marketing was great. I’d never heard of websites that specifically target real estate investors. You have good tips. Thanks! I like your tip about doing all the necessary repairs indoors and outdoors to get your home ready to sell. When my sister was selling her home she made sure to evaluate the home, top to bottom, and fixed everything that she could in the time frame she had. I will have to pass these tips on to my sister for the next time she’s looking to sell her home. Hello, this is a great article and I definitely agree with all of the tips that you listed here, but there is just one more that I would like to add and see if you agree with it. When I was selling my house about 3 years ago my realtor/friend suggested that I offer the buyer a home warranty as an extra incentive that the major appliances would be good for the first year. I was already paying for a home warranty HMS at the time, so I just told the potential buyers that I would take care of the first year and they seemed to really respond to that offer. It wasn’t a huge expense and sped up the process I think. I am looking into selling my home. I appreciate how you suggest to hire a real estate agent to help me do this since they know all of the tricks to selling a home quickly. I know with the help of a real estate agent, I’ll be able to list my home with no problems. My wife and I are wanting to sell our home soon and need some tips on how to start. I like that you suggest attending local REIA meetings to network with potential buyers. I think connecting with potential clients and Realators at a local level will give us the best chance. Thanks for the help!